Julian joined Avedon in 2015 as a partner in the German office. 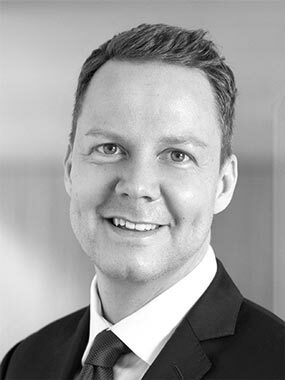 Prior to Avedon, Julian has been with HgCapital in London since 2007, where he played a key role on a number of transactions across Europe, from deal sourcing to in-depth portfolio work. During his tenure, he gained particular experience in the healthcare, software and business services sectors. Prior to HgCapital he worked for Lehman Brothers’ Investment Banking Division in London, where he advised financial institutions on M&A transactions and equity derivatives structuring. Julian holds a MSc in Finance & Banking from Munster University, Germany.